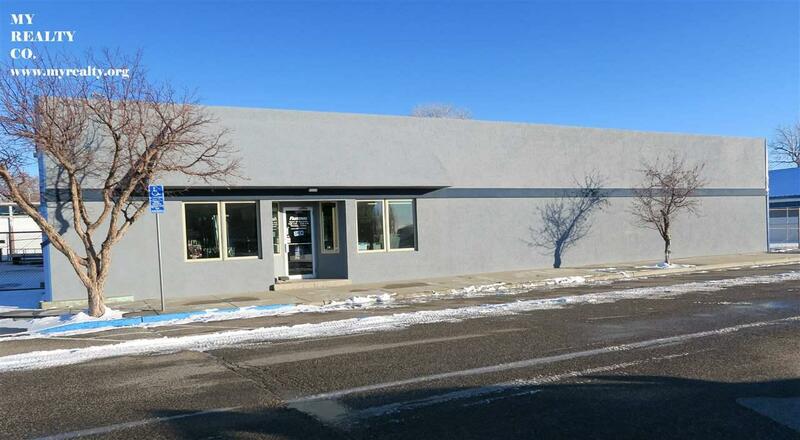 Retail location currently leased to Fastenal Company. Lease runs to 7/2020 with renew options making this an excellent investment property. Complete remodel in 2015. Street parking with employee parking in the rear. One oversized drive through door makes inside parking for several vehicles. Corner lot #1 is not included but is available. Listing information © 2019 Wyoming Multiple Listing Service. Listing provided courtesy of My Realty Co..